A coin has two sides but most of the times people tend to dwell on one. 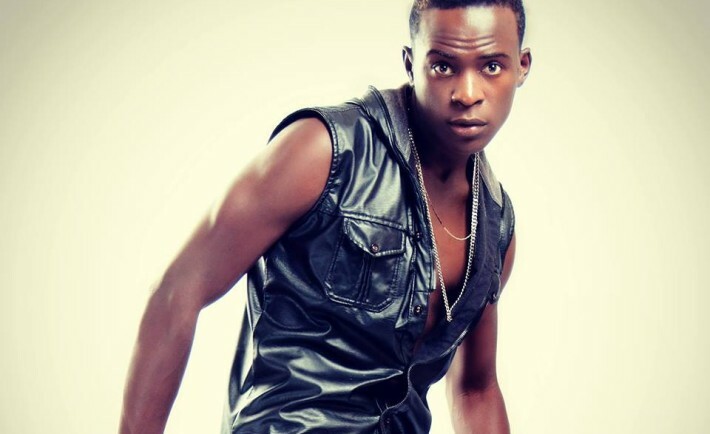 The controversial and scandalous gospel singer Willy Paul has had his fair share of tribulations but we can’t assume the fact that he is human, he is prone to mistakes. This year has been bad if not worse for the ‘tam tam’ hit maker but one thing I like him is that he never said die. Kudos Willy Paul! 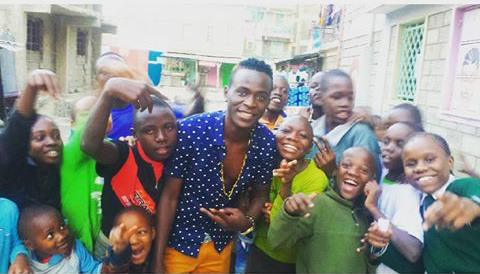 Recently Willy Paul was spotted chilling out with children in Umoja Estate who were literally fighting to take a picture with him. Unlike other snooty and snobbish celebs, he was free with the kids.